Stations 6-6 and 6-1 were dispatched to the unit block of Hickory Lane for a vehicle fire. 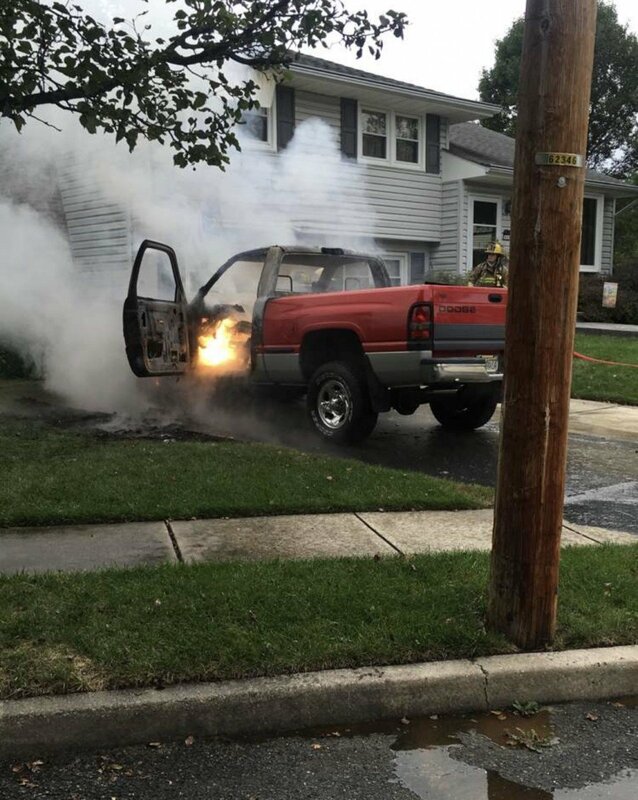 County dispatch was recieving numerous calls for a vehicle on fire impinging on a residence. 6601 (Matson) arrived and confirmed one vehicle in the driveway impinging on the residence with possibly extension into the attic, 6601 requested the district box for a dwelling. Engine 663 arrived and made an initial attack of the vehicle,. 614 and 66 arrived and assisted with extinguishing the fire and checked the interior of the residence and confirmed no extension inside only a smoke condition. The assignment was held to 6-6 6-1 units. No injuries were reported at time of incident.